Twenty-three teams will be competing for the EWC Dunlop Independent Trophy at the Bol d’Or this coming weekend at the Paul Ricard circuit in Castellet. 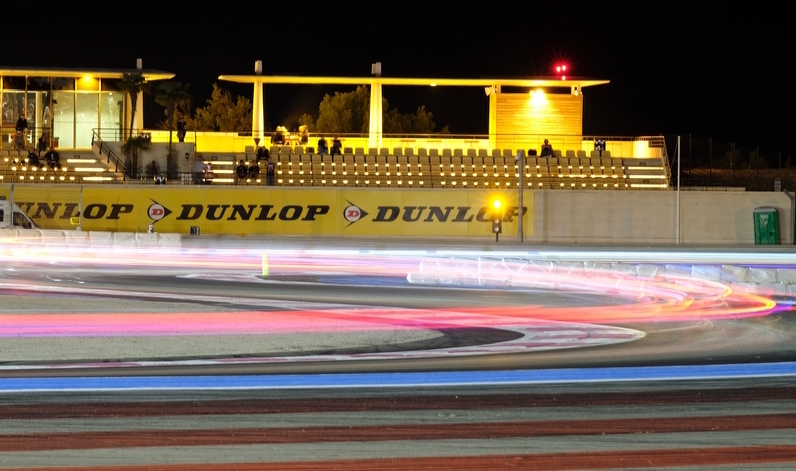 A €5,000 purse awaits the trophy winner at the finish of the Bol d’Or at 3pm on Sunday. 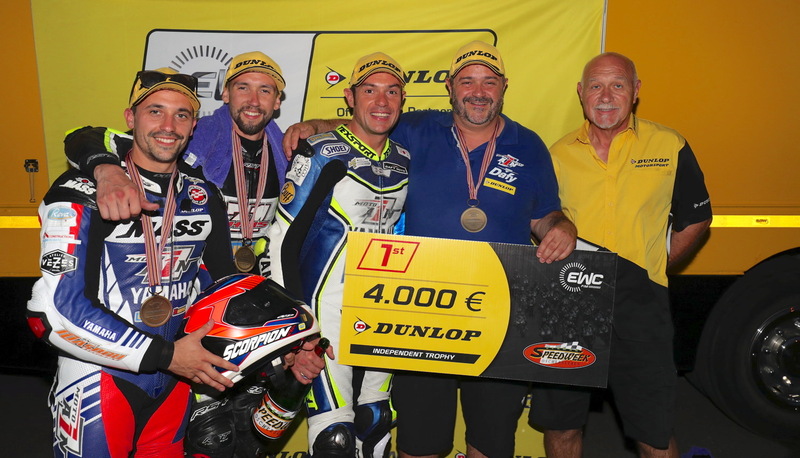 The EWC Dunlop Independent Trophy has been renewed for a second season by championship promoter Eurosport Events, Dunlop and the organizers of each FIM EWC 2016/2017 race. It is open to all private teams competing in one or more races in the course of the season. The only condition is that privateers use tyre specifications designated and supplied by Dunlop Motorsport for each race. 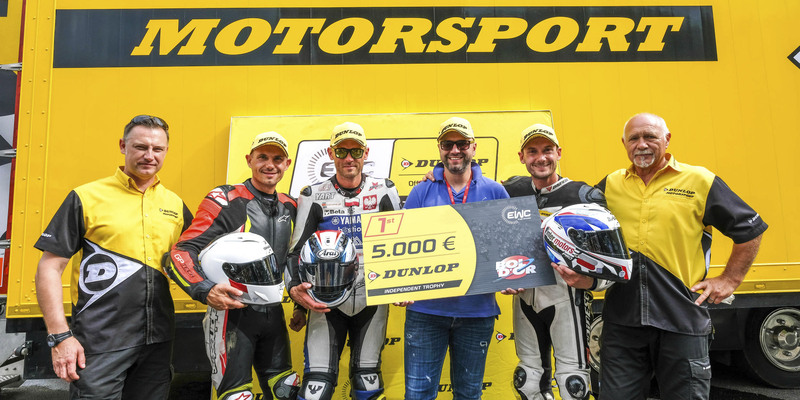 Twenty-three teams will be competing for the trophy at the Bol d’Or this weekend, but only the first fifteen squads past the finish line will receive EWC Dunlop Independent Trophy prizes. 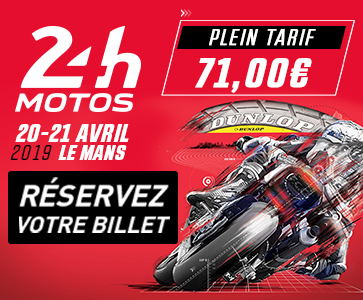 The winner gets €5,000, the runner-up €4,200 and the second runner-up €3,700, with bonuses of up to €700 awarded to the teams finishing 11th to 15th.